The team at Rochford contains a wealth of experience gained from leading financial institutions across the world within varied industries. Thomas is an economist by degree with various other qualifications in foreign exchange, treasury and derivatives. 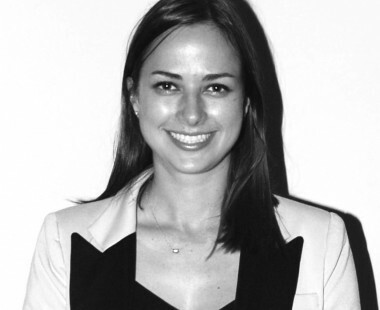 Before co founding Rochford, Thomas spent 8 years at HiFX Plc; originally in the UK before coming to Sydney in early 2007 to launch HiFX’s FX Advisory business in the Australian market place. 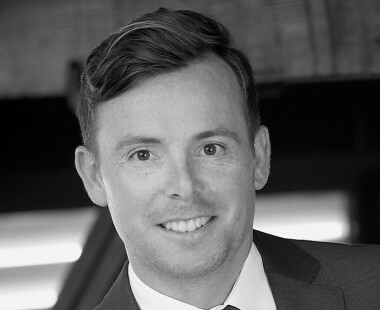 Thomas has extensive experience advising some of the largest companies in Europe and Australasia on treasury risk management. 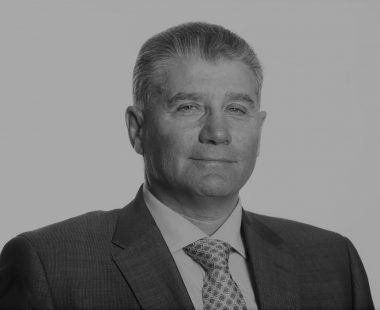 Derek is a Treasury professional with extensive experience gained with major financial institutions in the UK and Middle East on trading and risk management desks. Derek’s hands-on approach and practical market knowledge provides a sound base for the appropriate application of treasury products to the effective management of corporate exposures. 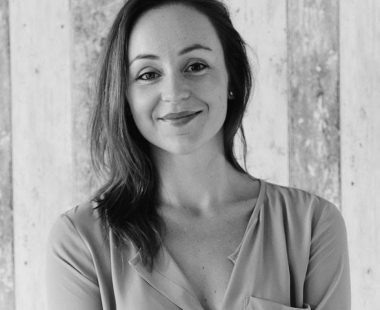 This broad practical knowledge is complemented by an MBA – International Business, the Association of Corporate Treasurers (UK) Diploma and recognition as a Certified Finance & Treasury Professional with the Finance and Treasury Association in Australia. 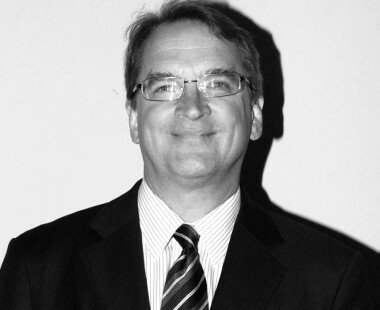 Michael is a seasoned company director who has served in both the public and private markets. For over 13 years, until 2007, he was Group Chief Executive for Shanks Group plc, one of Europe’s largest independent waste management groups. Over this period the group’s market capitalisation rose from approximately £100m to some £700m. During his tenure at Shanks he also chaired the UK trade body, the Environmental Services Association, and latterly was also president of the European equivalent, FEAD. He has also served as a non executive at the Waste and Resources Action Plan, a UK government sponsored organisation aimed at improving resource use efficiency. 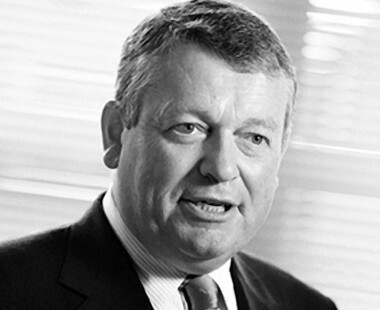 He currently chairs Fishers Services Ltd, Scotland’s largest laundry business, and also serves as a non executive director for Speedy Hire plc and Biffa Group Ltd. Past non executive positions include TDG plc, Care UK plc and Enviroco Ltd all of which were sold to private equity at a significant premium. 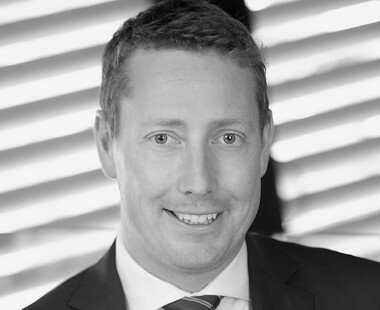 Kevin is an experienced accounting and treasury professional having worked for major financial service institutions in Australia and the UK, including JP Morgan, BNP Paribas, AMP and Rathbone Brothers. His expertise spans end-to-end accounting functions, including financial control, system analytics, hedge accounting, financial statement preparation and treasury operations. This provides an ideal base and position to understand clients’ needs, in order to deliver best practice advice. Kevin is a fellow of the Association of Chartered Certified Accountants (ACCA) and an associate member of the Association of Corporate Treasurers (ACT). Mark is a seasoned finance professional with over 25 years of international treasury and operational finance experience in corporate finance and consulting. Prior to advising clients on financial matters, he held among others the positions of Vice President & Treasurer, DFS Corporation and Regional CFO – Asia, Tupperware Corporation. Mark has a Bachelor of Science in Finance from DePaul University and an MBA from Northwestern University’s Kellogg Graduate School of Management. 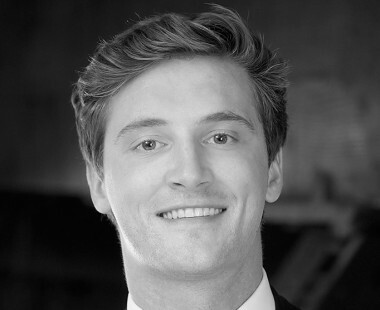 Thomas specialises in market risk modelling, visualisation and reporting development. He brings international trade experience from the United States in an S&P 500 company and in Australia with an emphasis on Middle East banking services. Thomas is a Certified Financial Technician with a Masters from the University of Sydney where he specialised in Finance and Banking, complementing his undergraduate qualification. Since joining Rochford Thomas has led the risk modelling projects for a major chemicals trading business, forex trading business and international asset manager. Simon is the latest addition to the Rochford team. 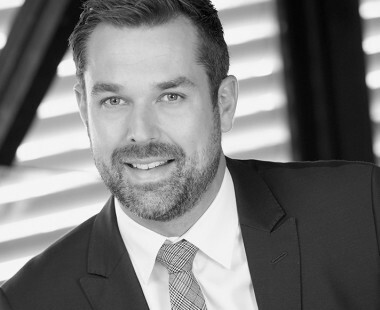 Simon has worked for major financial institutions such as Royal Bank of Scotland and GE Capital prior to joining Rochford. He has an extensive background structuring debt solutions for large corporates across a wide range of asset classes and industry sectors. As such has an acute understanding of the relationship between the treasury function and the commercial objectives of our clients. His practical knowledge is complimented by a 1st in Economics, Diploma in Corporate Banking and ABFA qualifications. John has been involved in banking, finance and funds management activities for 40 years. 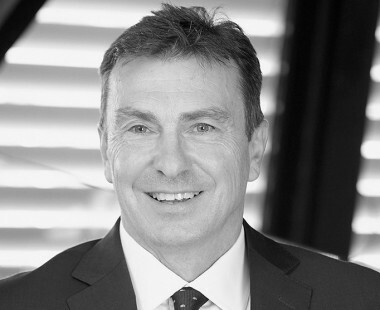 John began managing the Howard Mortgage Trust (Trust) in 1987 in its fledgling first year. By the time John left the Trust 16 years later in 2003, the assets of the Trust had risen to a little under AUD$3 billion to be the largest and consistently the best performing trust of its kind in Australia, with over 35,000 investors and holding multiple 5 star ratings from every major research house. In both prior and subsequent years John established a number of property and mortgage trusts and was an adviser to the national regulator and no fund managed by John has ever lost investor funds.